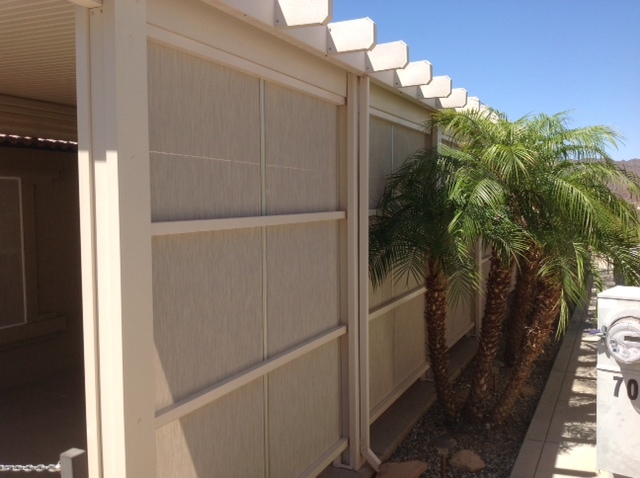 Welcome to Desert Awning, South Western Arizona’s experts in manufacturing and installing custom made high quality aluminum shade products since 1973. We are a family owned business that offer’s affordable pricing so that you will save money in cooling and heating costs by protecting your home and business from the damaging effects of the sun. Desert Awning is the ONLY awning company within 150 miles that carries such an extensive inventory and related components. Do you have a custom idea in mind? If you can dream it, we can build it! 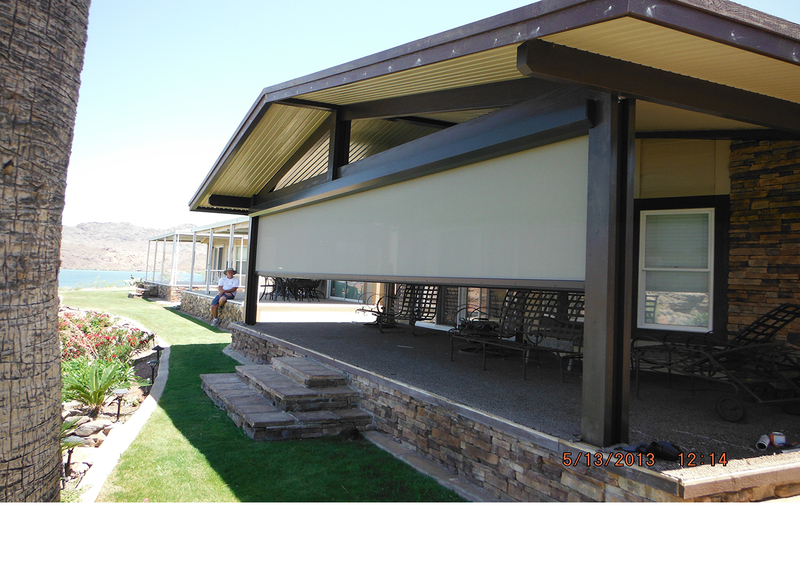 We provide innovative shade and design solutions for any residential or commercial space. 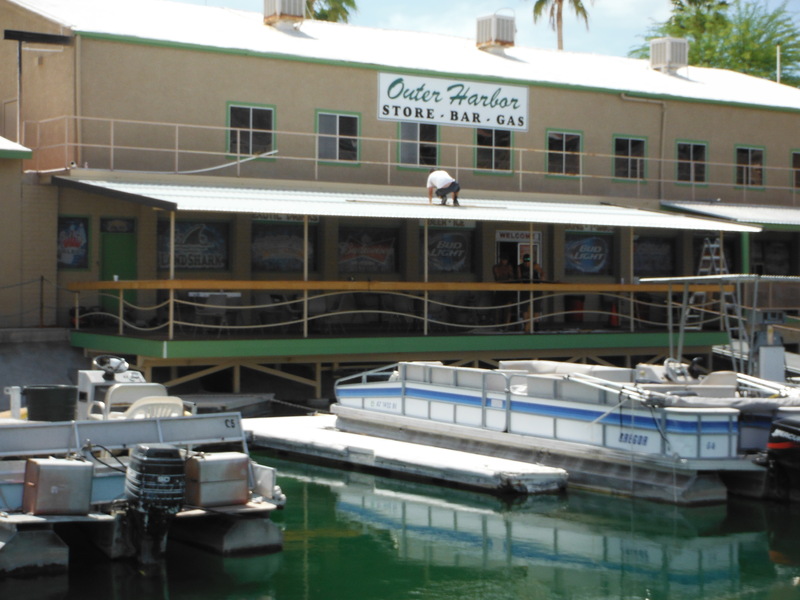 Our completely custom awnings can add valuable space to any outdoor area while providing protection from the sun, comfort with keeping the area cool and protecting your investments. 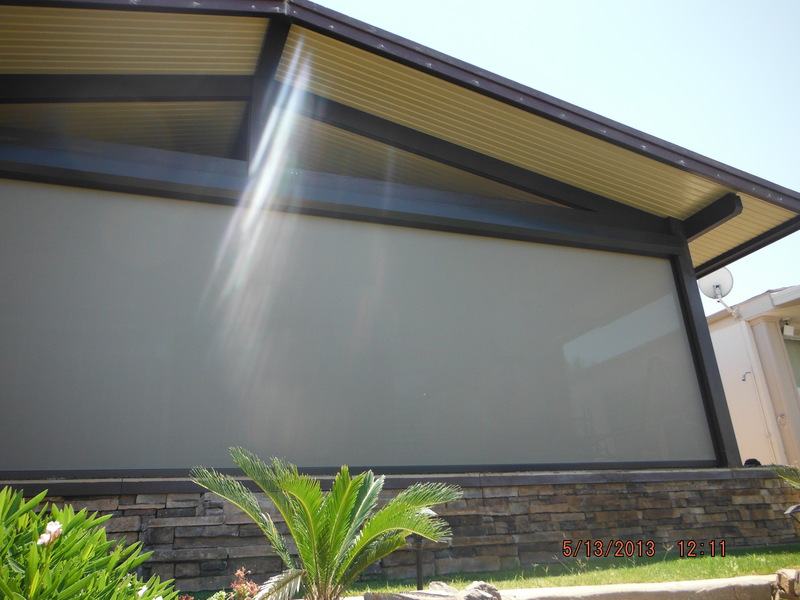 Desert Awning is a full service company, whether you need a complete install or a simple repair, our team is knowledgeable, professional and ready to serve you.